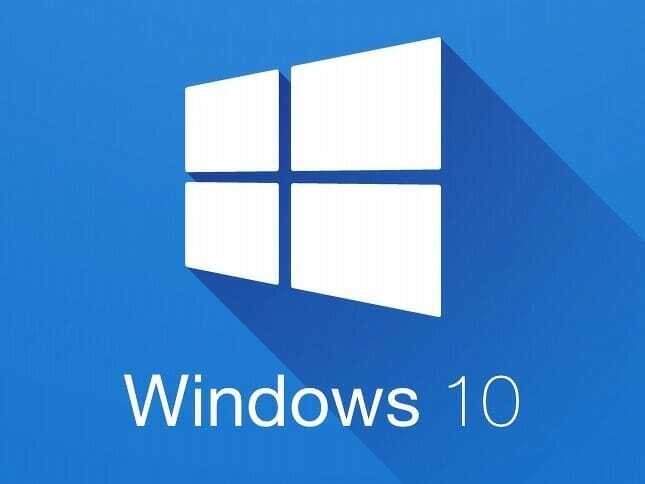 The error code 0xc0000142 is a generic error in Windows 10 which is related to the DLL files on your PC. In most cases, if there are some incorrectly placed or incompatible DLL files installed a program on your PC, you will get the error 0xc0000142. Let’s tackle all three one by one. Type regedit and press Enter. This will open the Windows Registry Editor on your PC. Double-click on LoadAppInit_DLLs and change its value to 0. By default, it should be 1 on your PC. Close everything and restart your PC for the changes to take effect. Nvidia drivers also sometimes conflict with a lot of other processes on Windows. If you have a NVIDIA GPU installed on your PC with the beta drivers, consider switching to the stable ones. Beta drivers generally aren’t as stable and bug-free as the regular drivers, so its best for you to avoid them. First, you’ll need to remove the old drivers from your PC using DDU. After that, you can download the latest NVIDIA drivers from Geforce website. Make sure that you download the Recommended/Certified drivers and not the Beta. Install the drivers normally and restart your PC. If the NVIDIA display drivers were the issue, you’ll not get the error code 0xc0000142 on your PC after this. Microsoft Visual C++ Redistributables provide a lot of code for most of the Windows applications to run. If you have an outdated version of the Visual C++ Redistributables package, some apps can show the error code 0xc0000142. Good thing is that this issue is quite easy to fix. You can just download and install the redistributable package from Microsoft’s website. Head over to https://www.microsoft.com/en-in/download/details.aspx?id=48145 and click on the red download button. Make sure to select the correct language. Select either vc_redist.x86.exe (32-bit) or vc_redist.x64.exe (64-bit) and select Next. Install Visual C++ Redistributables and restart your PC. Now, run the application to see if you get the code 0xc0000142 Application was not able to start correctly error.